Gee abwal, I just don't know if you've got enough??????? 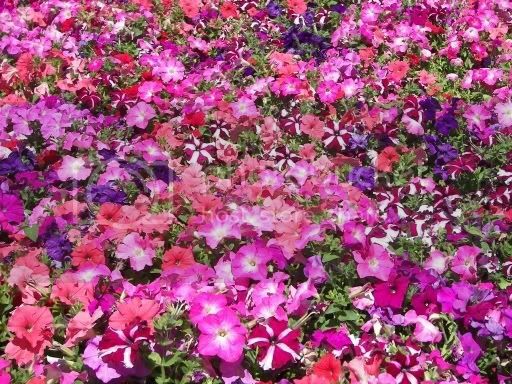 That's lovely, Petunia's aways give such a colourful display and seem to go on for ever. Very nice mass display of colour you have there. I'd much rather regret something I have done, than haven't done.